"TRI Corp.'s partners and consultants are bound by giving back because education and knowledge are lifetime gifts." Tom Conine, Ph.D. is founder, partner and co-owner of TRI Corporation and a professor of finance at Fairfield University in Connecticut. 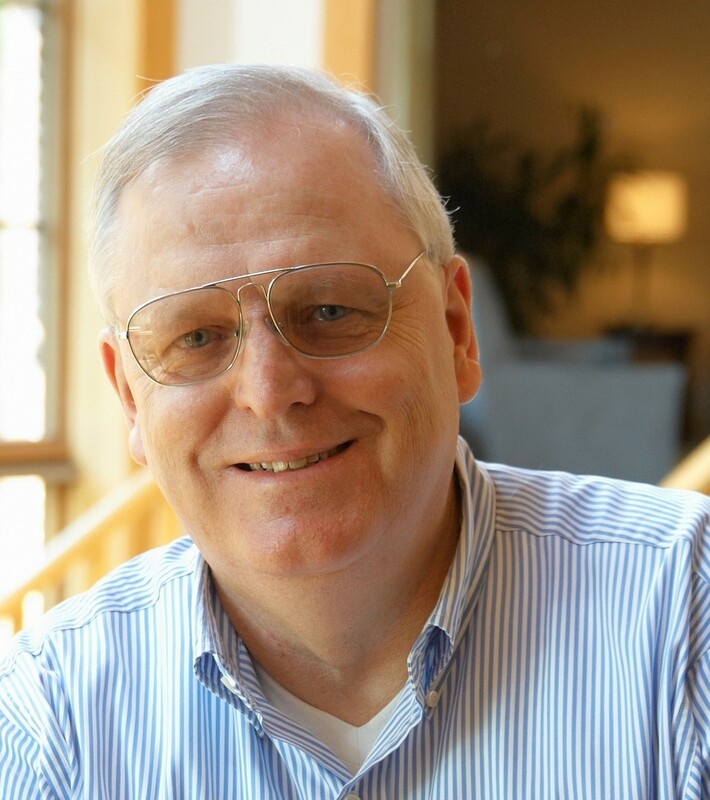 He has been an adjunct faculty member of and consultant to General Electric's Management Development Institute (Crotonville) since the early 1980s. Dr. Conine lectures and is published internationally on corporate finance and investments. His corporate teaching and consulting has spanned North and South America, Europe, Africa, Australia, Middle East, Russia and Asia, for clients ranging from GE, Microsoft and Goldman Sachs, to Boeing, Cisco, Dell, Stanley Black & Decker, Quest Diagnostics and dozens more. Among Dr. Conine’s specialties is teaching for the customers of his customers to help create long-term relationships in the value chain. His Systematic Risk Leverage Adjustment Model for Cost of Capital Estimation has been widely used by authorities in Australia during regulatory proceedings. Dr. Conine is an active case writer on topics such as customer economics, risk management, international privations and meeting commitments in the financial framework of variance analysis. He co-authored the American Institute of Certified Professional Accountant's (AICPA) “Shareholder Value Creation.” He also co-authored the customized CG Risk series for GE, Boeing, Microsoft and Praxair. Dr. Conine served as a faculty member of Fairfield University’s former Executive MBA in Bank Management program. Dr. Conine has authored and been featured in numerous articles in CFO magazine and other practitioner journals on a variety of financial topics. His academic articles have appeared in leading journals devoted to business, including the Journal of Finance, and have received a significant number of citations.